Gaming Vision Network: GVN Quick Pick Round 4! There are also times when the game's lighting effects can work against you with the amount of bloom going on. Enemy variety is decent with scaling with the game throwing more tougher enemy variants at you the farther you progress through the game. There is also a stat boasting system called the Ark system that you can equip different types of emblems that give you various stats enhancements like extra exp gained, defense boosts, etc. Its a fun little system however at times it can be hard to tell if any of those boosts are actually doing anything. The game looks great and I enjoy the sci-fi apocalyptic setting. Color schemes are a bit on the meh side though as levels look recycled the farther you go. 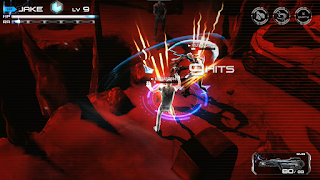 The action is frantic and fast paced, the music is decent, the gameplay is surprisingly decent for a simple hack n slash game and the game's length is modest. If there's one thing I can gripe about, it's the lack of a multiplayer mode. 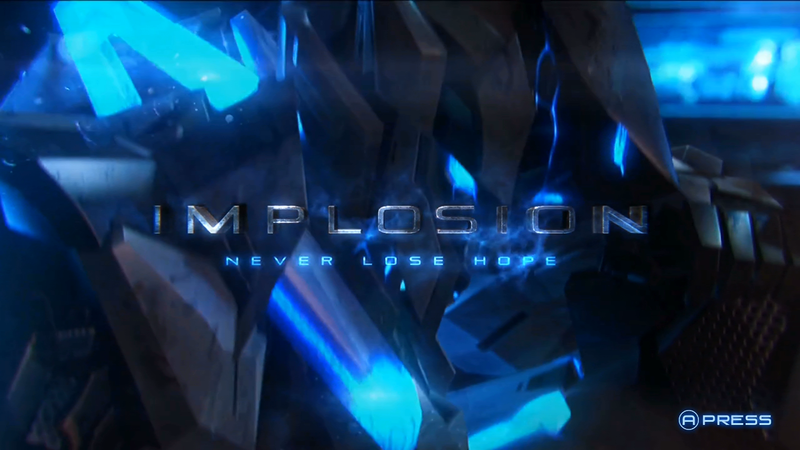 I feel that would make Implosion all the more fun to slash your way through hordes of XADA with a buddy in tow. Recommendation: Yes, for everybody. A good game that you can take on the go. 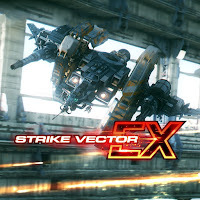 Strike Vector EX is a game out of left field that I picked up for Steam however it is also available for the Playstation 4 I used to be a big fan of aerial/space dog-fighting games like Red Baron, Wing Commander, Crimson Skies and Wings. Strike Vector EX brought back that wave of nostalgia. Strike Vector EX plays somewhat similarly to the previously mentioned games but also somewhere in between. You fly around and engage enemy fighters without losing any fuel while flying around in the upper atmosphere of whatever planet you are on. 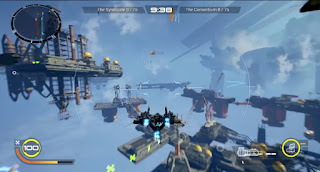 The controls of your vector ship are very tight, the combat is super faced pace and bolt loads of fun. If there was any problems to be had, it's that the game has quite the learning curve when it comes to controlling your ship. It will take you quite a bit to learn how to handle it. 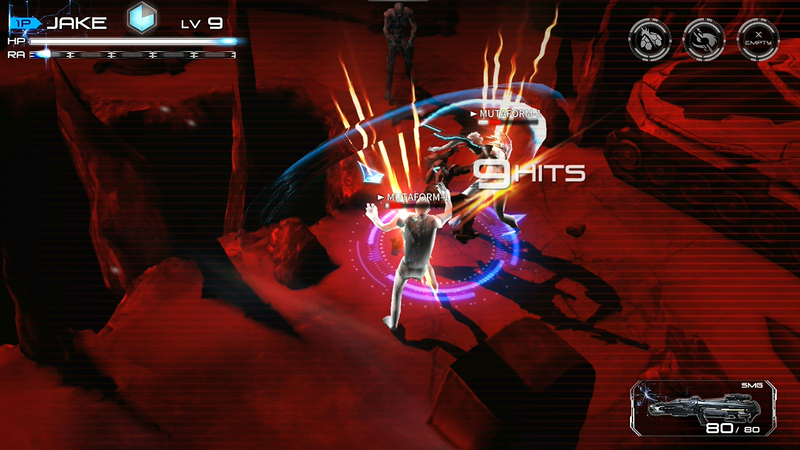 The campaign mode is really lengthy with a good storyline that involves conflicts with all sorts of rival factions. You can customize your ship and gain new weapons and armor as you progress through the campaign. There are even side events like race competitions, that let you compare your score with the rest of the world. Speaking of which there is also a bunch of multiplayer modes ranging from team deathmatch(squad battle), capture the hill, standard(battle), demolition and bounty hunter. The deathmatch and capture the flag modes are pretty standard but still just as fun as ever. The demolition mode is a race to destroy your opponents base before they do it to you. The more you play the more bonuses you accrue like Exp and Kelbs(money). Don't feel like hoping online, there's a skirmish mode that lets you jump into an instant fight. Overall there are plenty of modes for you to get yourself sucked in. Recommendation: A must for fans of aerial/space dog-fighting. Learning curve might turn off some people.